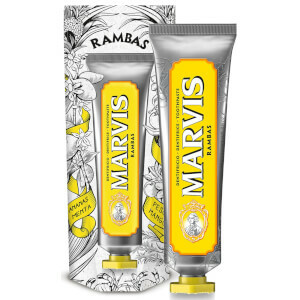 Founded in 1958 by Earl Franco Cella Di Riviera, Italian toothpaste brand Marvis enjoys somewhat of a cult status - especially in menswear. 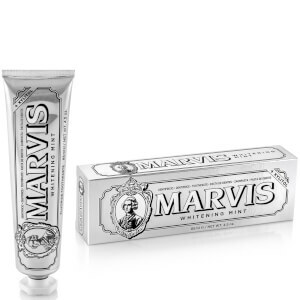 Now owned by the Martelli family, Marvis is as elegant and stylish as toothpaste can get - with the dental health properties to go with it. 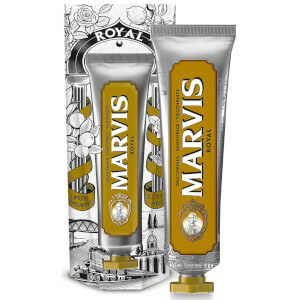 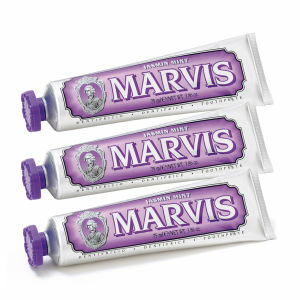 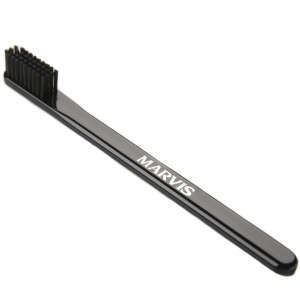 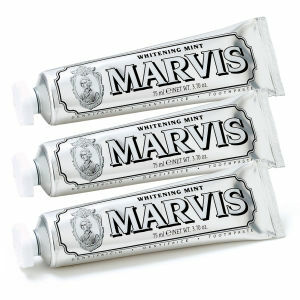 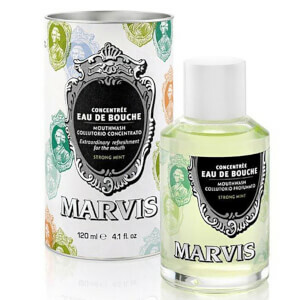 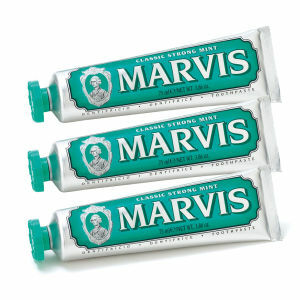 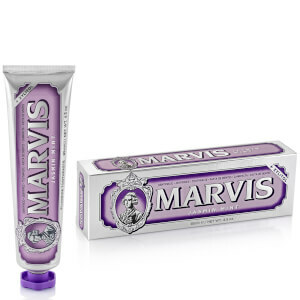 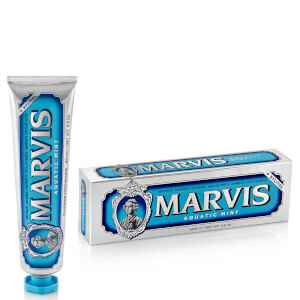 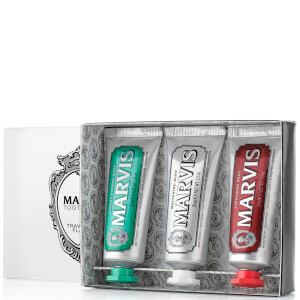 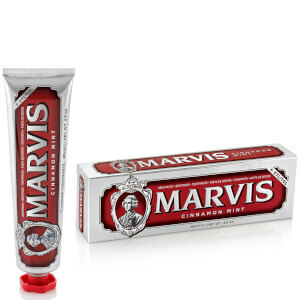 Shop Marvis toothpaste and toothbrushes at Coggles with free UK and EU delivery available.